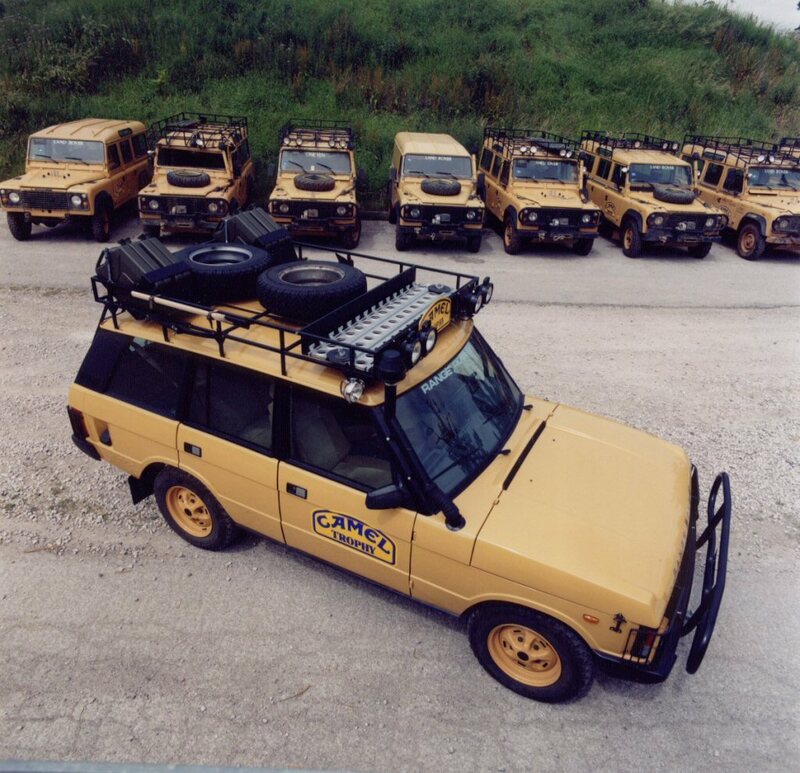 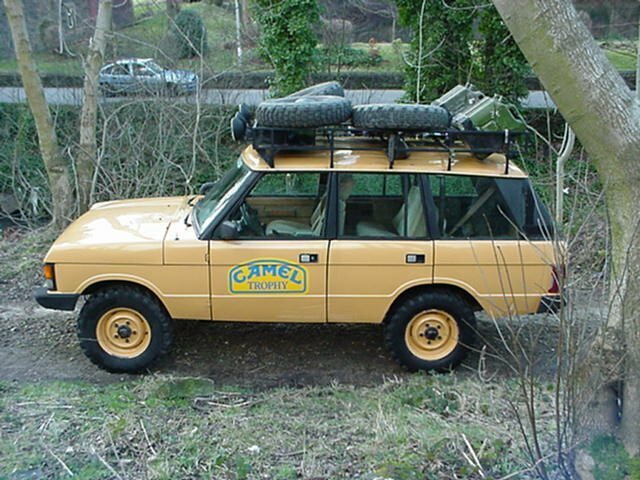 Quite a rare beast, you will see plenty of Camel Trophy Discoveries, and Defenders, but when was the last time you saw a genuine Camel Trophy Range Rover ? 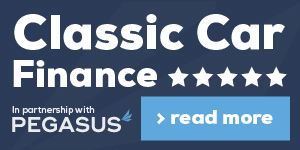 – probably never ! 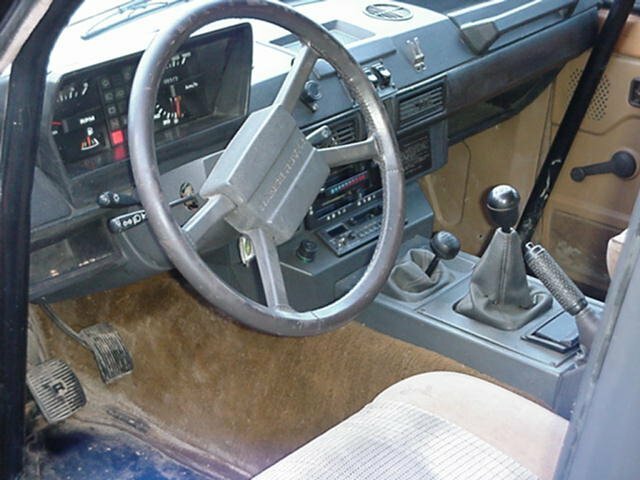 Only ever used for 3 events, and at a time when the vehicles were usually scrapped after the events, this particular vehicle was used in Equipment fitting and team trials. 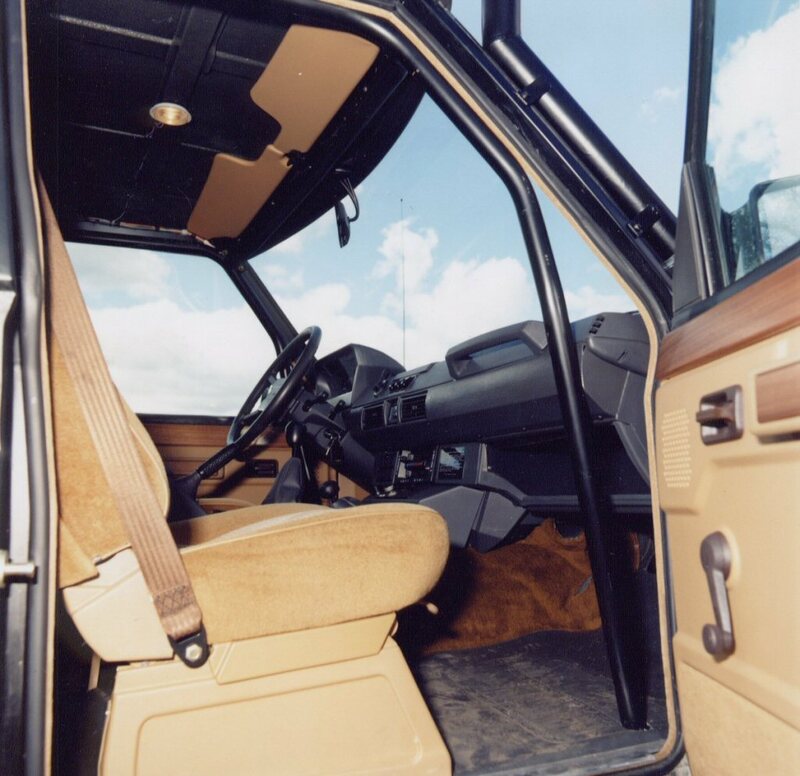 It differs from the actual event vehicles in slight detail, such as the internal roll cage was moved after it was found to restrict competitors exit from the vehicle. 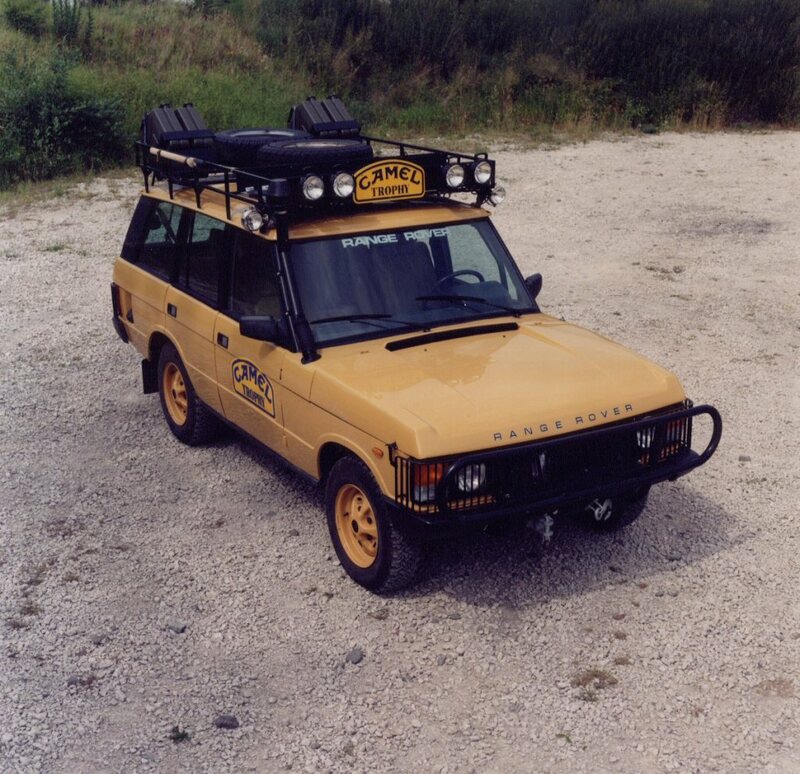 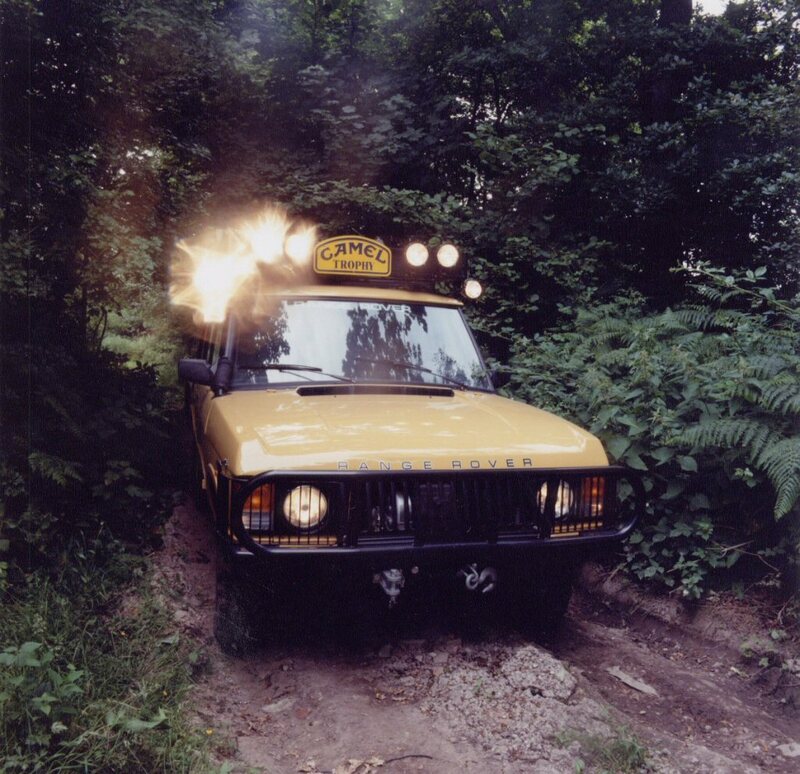 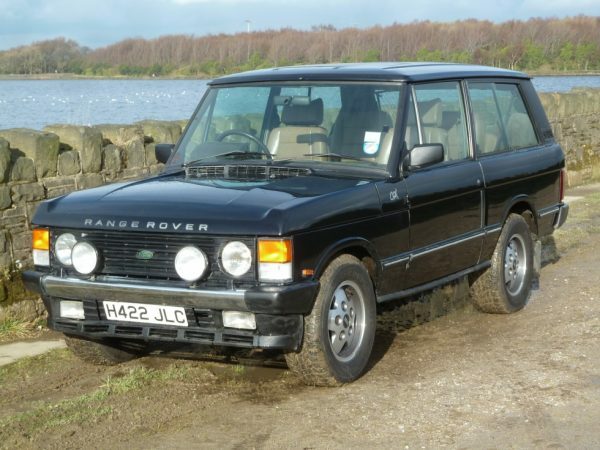 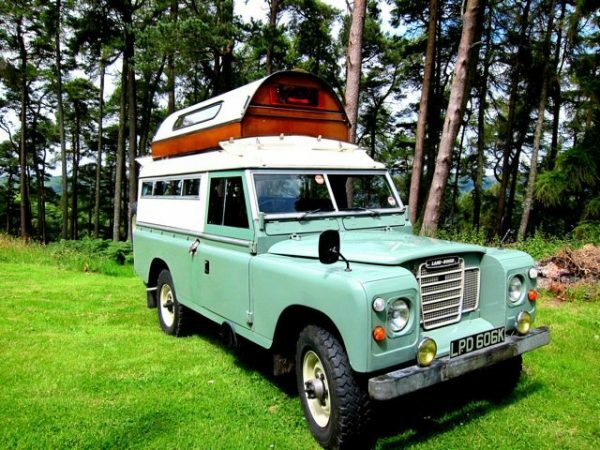 This one was owned by Land Rover Centre from 1999 to 2001 when it was on display in our showroom.